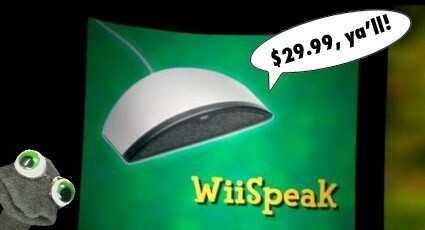 Along with curious attachment presenting on Monday, Nintendo Wii MotionPlus, which gave more information on yesterday’s press conference also announced a new accessory for your console, the WiiSpeak. 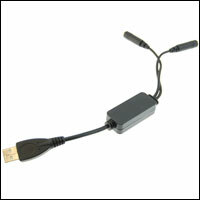 This device is a microphone for the console, but not individual but collective, since it is placed on the TV next to the bar’s infrared and allows to receive sound in omnidirectional way. 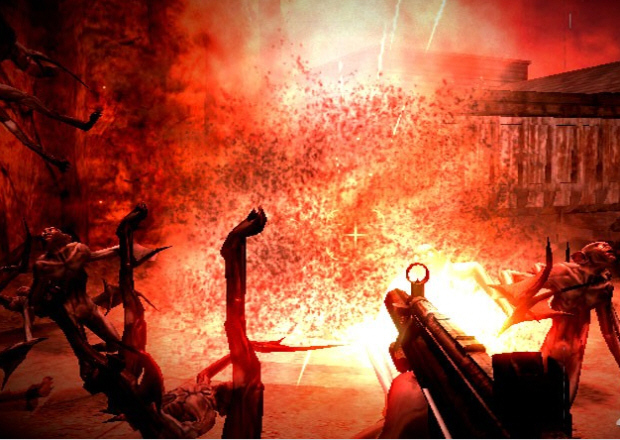 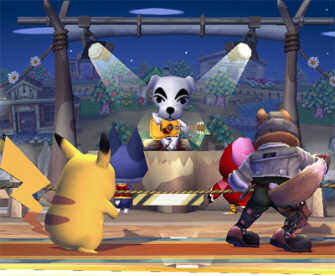 So conversations with other consoles, can be through the Internet, and with multiple users, since the microphone has a high sensitivity and will distinguish the different voices and ambient noise. 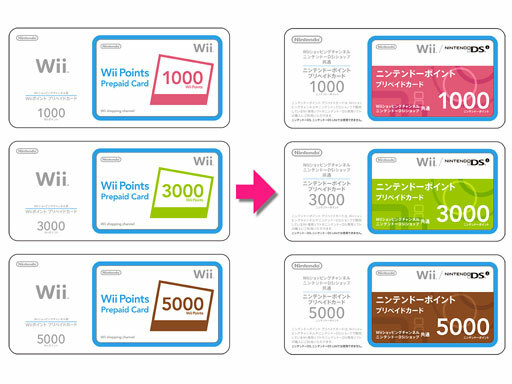 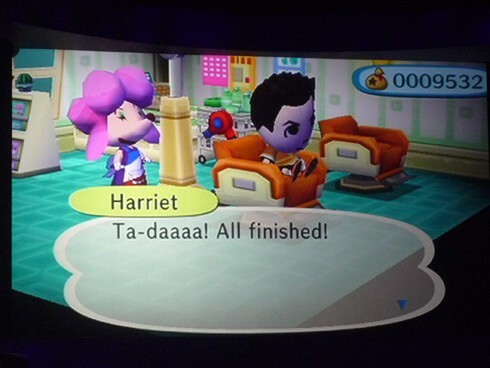 The WiiSpeak It will sell alongside the game Animal Crossing, without specifying the date of departure. 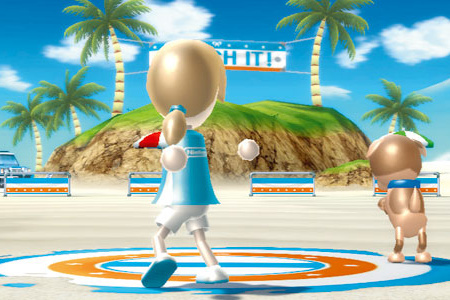 Which if you know the approximate date is the motionplus, which will be launched during the spring of the year that comes along with the game Wii Sports Resort for a price of about 45 euros. 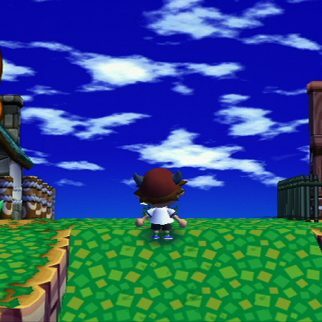 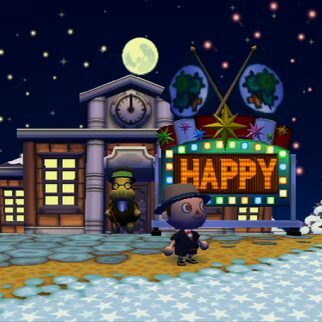 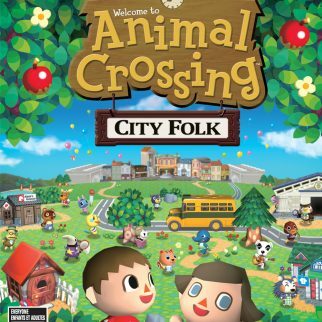 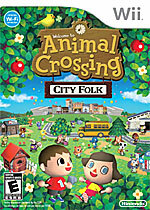 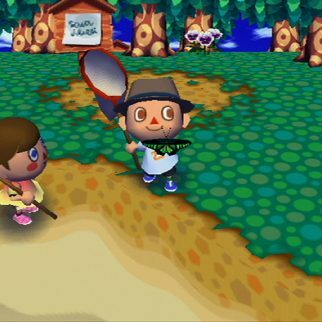 [E3 2008] Welcome Back to Animal Crossing! 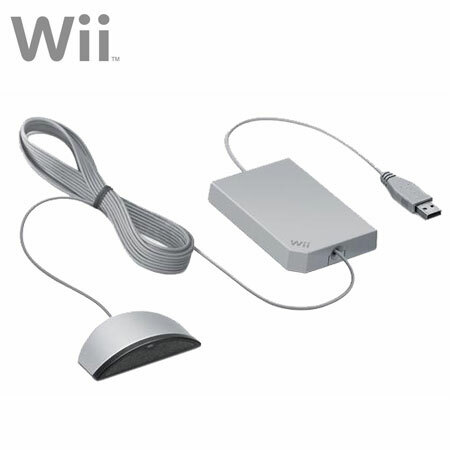 [E3 2008] Logitech Types Up Wireless Wii Keyboard!